Renewable energy technologies are evolving rapidly. They include geothermal heat sources, carbon capture and storage, mineral sequestration, photovoltaics, polymer cells, oxyfuel technologies, and wind turbines. There is international demand for renewable energy technology and specialist engineering professionals with related skills in energy technical expertise as well as safety regulations. In Australia, growth in demand for engineers and technicians in the renewable energy sector is predicted to triple between 2008 and 2020. 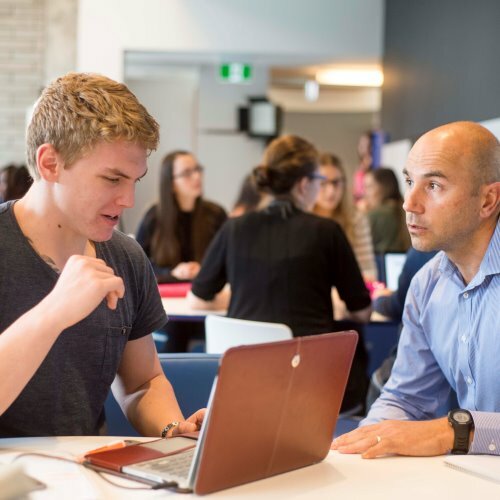 This pathway program will allow you to build on the knowledge gained from your TAFE Associate Degree of Engineering (Renewable Energy Technologies), and finish with a bachelor degree after one year of university study. You will develop the business and technical skills required for a career as a renewable energy professional. We will help you develop an informed, critical-thinking approach to seeking solutions to renewable energy issues. You’ll learn how to design, develop, install, commission, maintain, repair or decommission renewable/sustainable energy technologies, and coordinate with energy, technical and safety regulations. 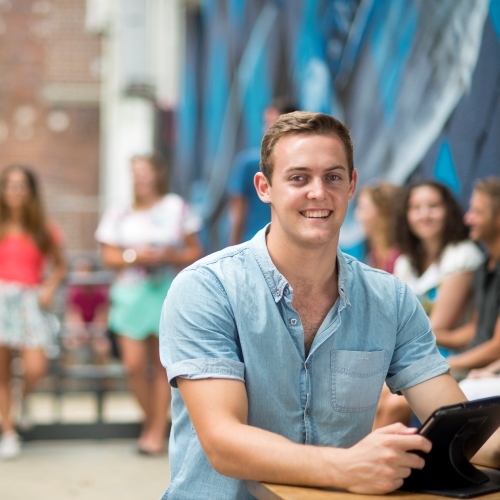 TAFE + University: with one year of university study, TAFE Associate Degree of Engineering (Renewable Energy Technologies) holders can graduate with a degree. 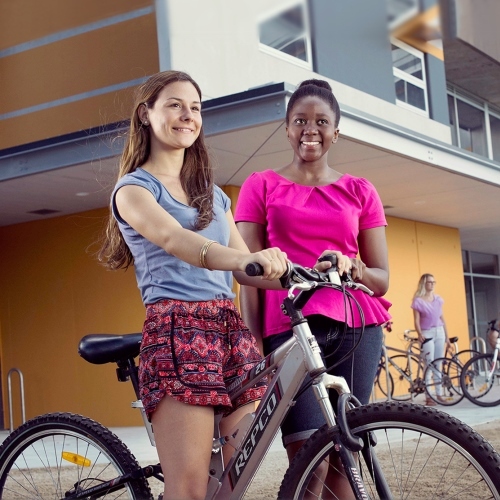 Engineering at UON is number one in NSW for good teaching, the overall education experience and student support. Opportunity to apply for a Bachelor of Engineering (Honours) degree. Choose your major in either mechanical or electrical engineering. Engineers and technologists in the field of renewable energy work on a variety of technologies and their integration into systems. These include technologies such as solar, wind and geothermal energy, biofuels and hydropower. Engineers and technologists research and develop creative ways to transform renewable energy into usable power. They are vital in the design of these sustainable technologies as well a their implementation. You could work for an energy company, a consultancy, a renewable energy equipment manufacturer, a research and development organisation or a government department. The body knowledge and skills developed in this degree align with Engineers Australia Australian Engineering Competency Standards. 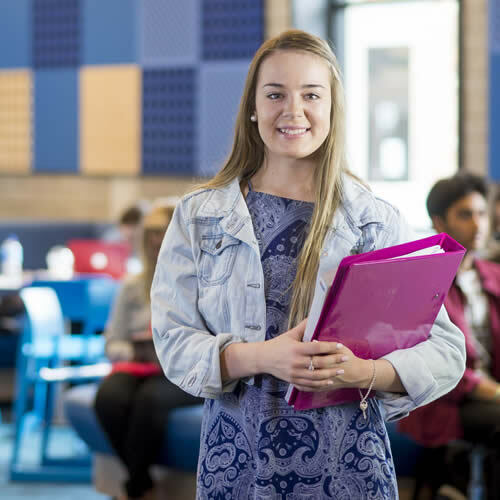 Subject to course endorsement by Engineers Australia, graduates who enter into the third year of study at UON will be eligible for assessment as an Engineering Technologist on completion of the Bachelor degree. 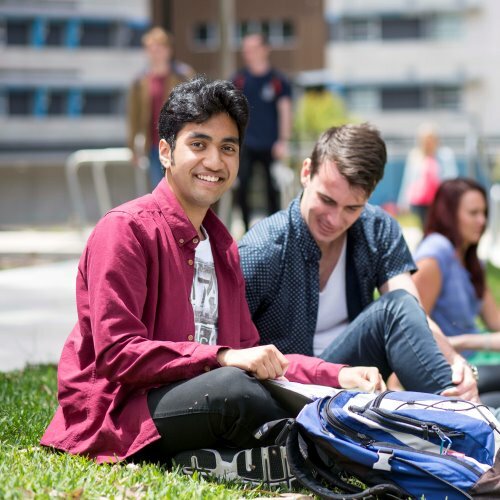 If you continue to complete the four-year Bachelor of Engineering (Honours) you will be eligible to achieve the status of Professional Engineer. Professor Erich Kisi aims to address the intermittency of renewable energy sources using novel thermal storage media. UON researchers have discovered new sustainable energy technology that could help solve the global challenge of rural electrification in developing countries. 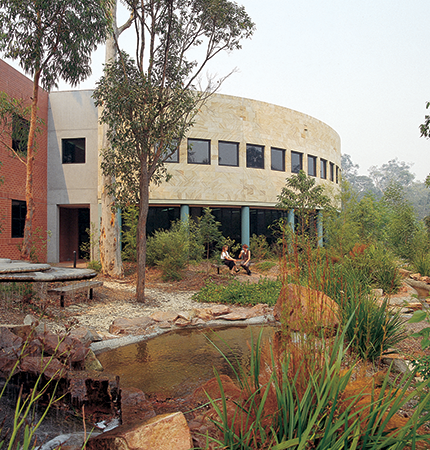 Electrical engineer Dr Glenn Platt is finding renewable energy solutions at the CSIRO. Research student Gizelle Sanchez-Combita is helping to reduce waste in the biodiesel industry.